The NPC Standing Committee (NPCSC) published on 26 December 2018 a new Draft Foreign Investment Law (hereinafter referred to as “FIL”) for public comments, which may be submitted within February 24th, 2019. The new draft law follows a previous version published in 2015, with which it shares the aim to further develop the opening-up of China towards international markets and to promote foreign direct investments by overcoming the current fragmentation of the legal framework in that field, through the formal repeal of (1) the PRC Chinese-Foreign Equity Joint Ventures Law; (2) the PRC Wholly Foreign-Owned Enterprises Law; (3) the PRC Chinese-Foreign Contractual Joint Ventures Law. Several modifications have been introduced to the original text during the preliminary stages. The text published last December includes 39 articles, while the previous version of the 2015 legislation was considerably more articulated. Given the broad scope of the law, once the new version of the FIL has entered into force, it will unite the disciplines on foreign investment, replacing the 3 special laws and becoming the fundamental law in the area. The final text will be approved presumably within the next few months and the law will more likely come into force by the end of the year. However, the “national treatment” principle is not fully implemented as it suffers the limitations and exceptions outlined in the previous FIL. In particular, as foreseen by art. 27, such a principle only applies to the investment fields not mentioned in the negative list. The negative list, to be published by the State Council, foresees both fields in which foreign investments are prohibited (Prohibited investments, art. 27 paragraph 1), and in which foreign investments are subject to particular requirements therein outlined with respect to the specific business field (Restricted investments, art. 27 paragraph 2). 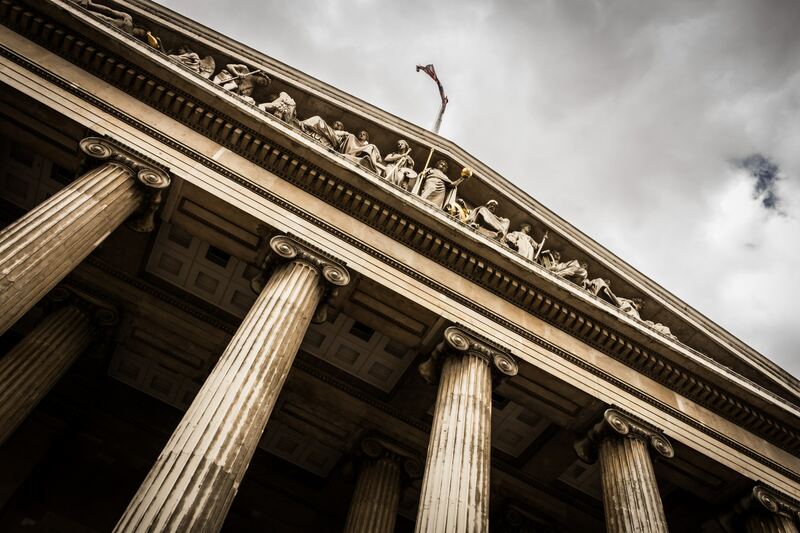 Such requirements, in particular, may relate to a certain maximum company share of the foreign party or impose some limits on the corporate structure of a company. Where the international treaties to which China is party provide otherwise, such treaties shall therefore apply (art. 4). As for the investment approval stage, the FIL states that “the approval and recording of foreign-invested projects are to follow the relevant State provisions” (art. 28). It is uncertain, however, whether the specific procedures for filing, examination, and approval which currently apply to any foreign investment in China will also be abolished by the State Council, so that the same rules for registration of a company would apply, regardless of whether the investor is foreign or Chinese, additionally, an even more restrictive negative list it is expected to be published by the end of the year. With respect to the investment implementation, the FIL greatly reduces governmental control as the 2015 Draft foresaw stringent reporting requirements, as it imposed to the investor the transmission of a detailed investment information report within 30 days after the implementation date for the investment, and then, periodically, on an annual or quarterly basis, depending on the annual income of the company. On the contrary, the new FIL merely provides, at art. 31, that the State establishes a foreign investment information reporting system, and that the content and scope of information reports are to be determined according to the principle of true necessity and strict control. Moreover, investors must not be requested to re-submit investment information that can be obtained through interdepartmental information sharing. Art. 32 also provides that, unless otherwise provided by laws, the relevant competent departments shall conduct oversight and inspections of foreign-invested enterprises according to the principle of consistency between domestic and foreign investments. 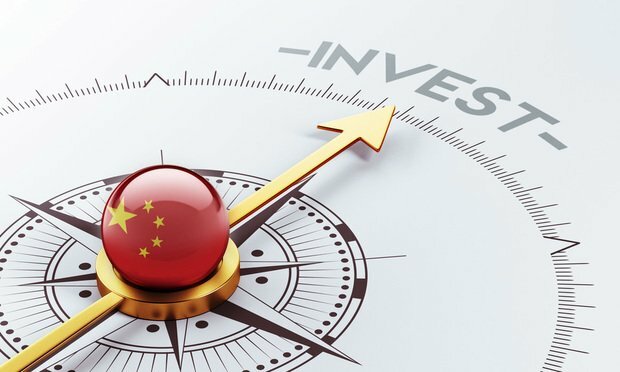 Many new provisions have been introduced on the protection of foreign investments, in particular, the FIE expressly provides that profits, capital gain, royalties and other investment-related earnings may be freely transferred out of mainland China in RMB or foreign exchange (art. 21). Moreover, the new draft law further provides that the State protects the intellectual property rights of foreign investors and foreign-invested enterprises and encourages technological cooperation, which must be based on the principle of voluntariness and business rules (art. 22). therefore forbidding the much maligned forced technology transfers: Thus, in future, government authorities cannot make the granting of the necessary authorizations subject to the technology and know-how transfer to a Chinese partner. In conclusion, this new reform provides some positive inputs, such as the possible abrogation of the 3 special laws regarding foreign investments. 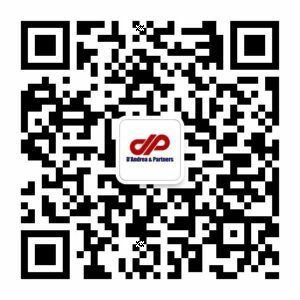 However, there should be no need of issuing a new FIL, though it would be more desirable to expand the field of application of the (general) Company Law by formally including the provisions of equalized treatment for both foreign and Chinese investors, as also recommended by the European Chamber of Commerce in China.